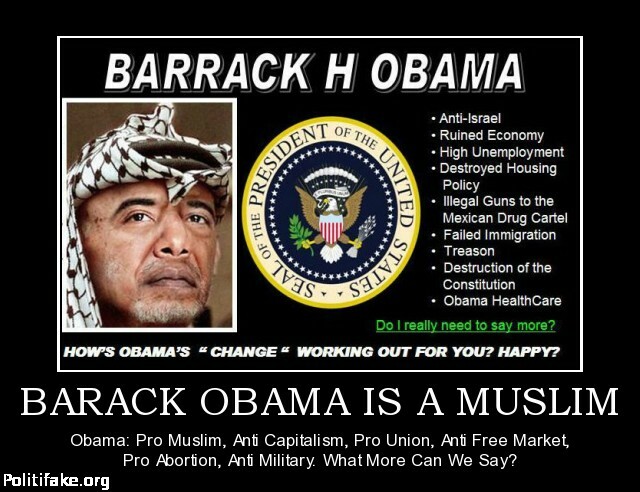 Barack Hussein Obama, aka Barry Sotero, grew up in Indonesia with his mother and step father learning Islam. Although he moved to the United States and went to a church that claims they worship Jesus, the Jesus they worship is not the Christ of the Bible the Risen Son of God, but the oppressed black Jesus of the Koran, a prophet of peace murdered by rich white people. Islam rejects Jesus as the Son of God and Messiah, but enacts Sharia Law, the laws of Muhammad, which are the most oppressive laws in the world outside of socialist dictatorships like North Korea. Sharia calls for the stoning to death of women who commit adultery, including those who are raped that do not have four Moslem men to witness against their attacker. Sharia demands the murder of homosexual men and any Moslem who turns away from the religion of the Prophet. Sharia permits honor killing of one’s own children should they disobey and dishonor their father according to the standards and customs of Islam. NO CHRISTIAN WOULD EVER SAY SUCH THINGS about Islam, the religion that is the opposite of Christianity in every way! The 12th Imam, Islam’s “messiah” whose coming is foretold in the Koran and Hadith, has all the characteristics of the Anti-Christ who precedes the 2nd Coming of Christ. Those who believe Allah and the God of the Abraham are one in the same are completely ignorant of both the Bible and the Koran. Islam has been the most intolerant of religions, disallowing any other religion to build a place of worship on Muslim lands, even if it had just been destroyed. There are 10 countries where homosexuality may be punishable by death: Yemen, Iran, Iraq, Mauritania — not all of these are Sunni Muslim countries. Ninety percent of the world’s Muslims are Sunnis, but there are the Shi’ites that make up the rest. Muslims living in America have been taking measures to make Sharia Law the law of the United States in violation of the Constitution. Islam makes second class citizens of any who do not submit to Islam called dhimmitude. Despite their many claims of being a religion of peace and tolerance, those countries conquered by Moslems in the 7th and 8th centuries were eventually completely subsumed by Islam, and any “contributions” to science or culture for which Moslems take credit during their “Golden Age” were due to their new, Roman educated subjects. Their education became a thing of the past as their children were consumed by Islam which spent the next thousand years attacking neighbors on every border and defending their conquests. They did not stop until European military technology outstripped Jihadi fanaticism. Barack Obama’s Muslim faith has never been in question. Liberals say we must accept the word of the man who advocates that the socialist fraud of global warming is a greater worldwide threat than Islamo-Nazi war spreading throughout the world, who said, “If you like your doctor, you can keep your doctor,” and who has declared that America is no more exceptional than any other nation. Muhammad began his war with the world when he completed his conquest of Mecca, and his Grand Jihad advocates for the deception of infidels to promote the cause of Islam. Why would any question the honesty of Barack Hussein Obama, aka Barry Sotero? America is in severe decline under Democrat policies to deconstruct the nation. Actions speak louder than words. Every policy of Obama’s has been anti-Christian and pro-Islamic, anti-American and pro-socialism. If you can’t figure out it’s a duck try taking your head out of your rump so you can hear! This entry was posted in Islamism, Obama's legacy. Bookmark the permalink. 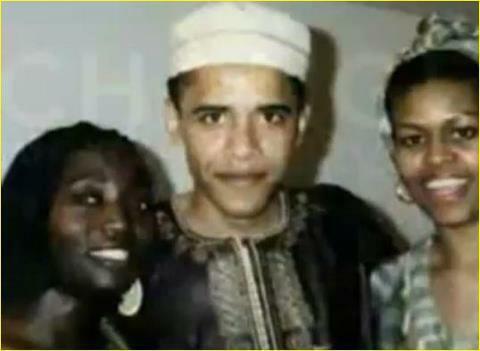 Obama is not only the president of the United States but a strong advocate of the religion of Islam. Going by his many quotes reminiscences of Islam and his romanticism of Islam, leaves not doubts about his true faith despite his some public claim to the contrary. It is time every true evangelical believer to the living Word of God, wake up from his sleep and turn to the true faith in Jesus Christ, Islam is going to sweep Europe, Canada and America and any country in the World who are fast turning away from the Living God and embracing other faiths. We will see them in the streets. not much more than another 120 days following his political demise (God willing or as he would say Inshallah) if we put Trump in the White House. To achieve this “sweep” of the continents you say requires a populist that agree and than follow that thinking. I have greater “Faith” in my fellow Americans that this will not happen here. My God did not create this society for it to fall to the ugliness of Islam. It will be the streets of America where this will be stopped. God Bless America.